Barcelona head coach Ernesto Valverde believes Atletico Madrid is a bigger threat to the club’s title ambitions. Atletico are currently five points behind Barcelona in the league table and would be hoping to reduce the gap when they play Getafe. 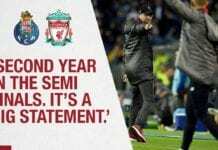 Meanwhile, Arch-rivals Real Madrid are 10 points adrift of the reigning champions and equally experiencing a dwindling form. And that has prompted Valverde to acknowledge Atletico as his side’s biggest challengers in La Liga. Valverde disclosed via Sky: “We look more at who is immediately behind us. The former Bilbao boss spoke about the club’s recent signings with 21-year-old Ajax midfielder Frenkie de Jong the latest addition in a £65m (€75m) deal. Kevin Prince-Boateng has also arrived from Sassuolo and Jeison Murillo from Valencia, both on loan, while Jean-Clair Todibo has agreed to join from Toulouse in the summer. 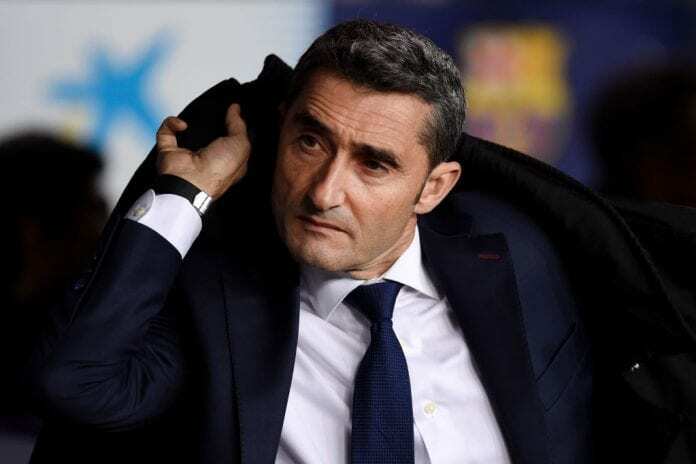 Asked if he has the final say on signings, Valverde said: “I talk to the technical committee and we have normal conversations.